Unless you’ve been living under a rock (or indeed, bare Ben Bulben’s Head), you’ll know that 2015 marks the 150th anniversary of WB Yeats’s birth. There’s loads going on to celebrate the anniversary (mostly centred around the actual date of June 13th), but one little splash that caught my eye is The Merrion Hotel‘s Yeats-inspired afternoon tea. Yeats was a member of The Order of the Golden Dawn, a society rooted in astrology and ritual magic. Each of the shapes symbolises one of the five elements – crescent (water), triangle (fire) and circle (earth). A set of Yeats’ Tattwa Cards are on display in the National Library. 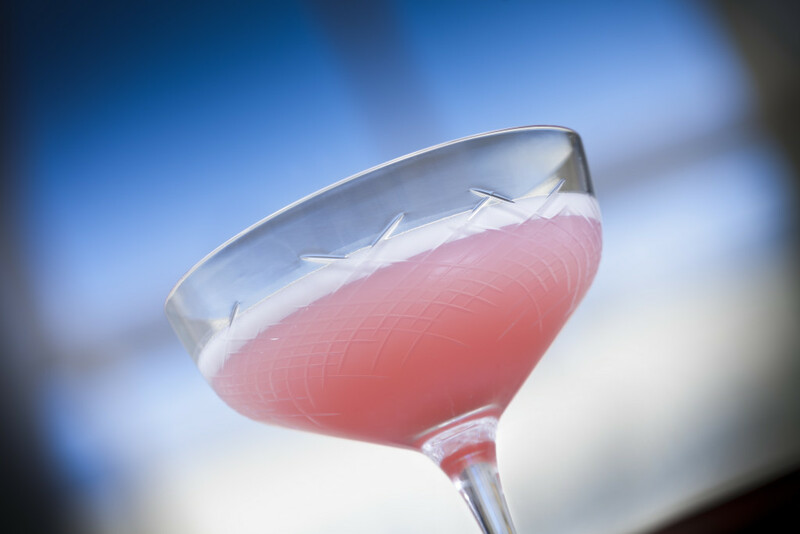 The hotel is also doing one of his favourite tipples – a pink Clover Club. It’s a concoction of gin, lemon juice, raspberry syrup and egg white, and apparently just the ticket for June – best enjoyed in the late afternoon sun amid the roses in The Merrion’s gardens. Yeats Tea at The Merrion is €38 per person and is available throughout June. Clover Club cocktails cost €14.50. More on Yeats 2015 at yeats2015.com.